Are you brave enough to find out what is lurking around the forest in the dark…? 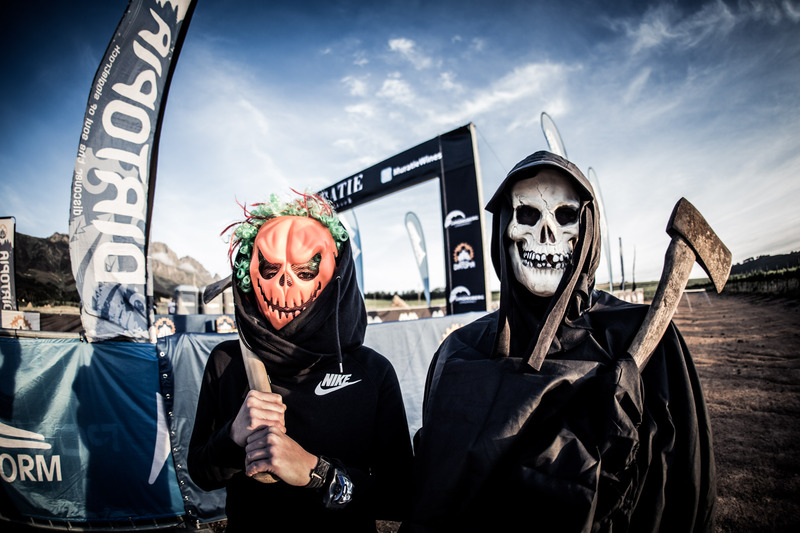 Experience Muratie’s singletrack and test your nerves with an exciting work-out on contour trails for an unforgettable Halloween evening. Be careful not to take a wrong turn….